I have picked words in past years and not followed through. This time I think I chose the right word for me. 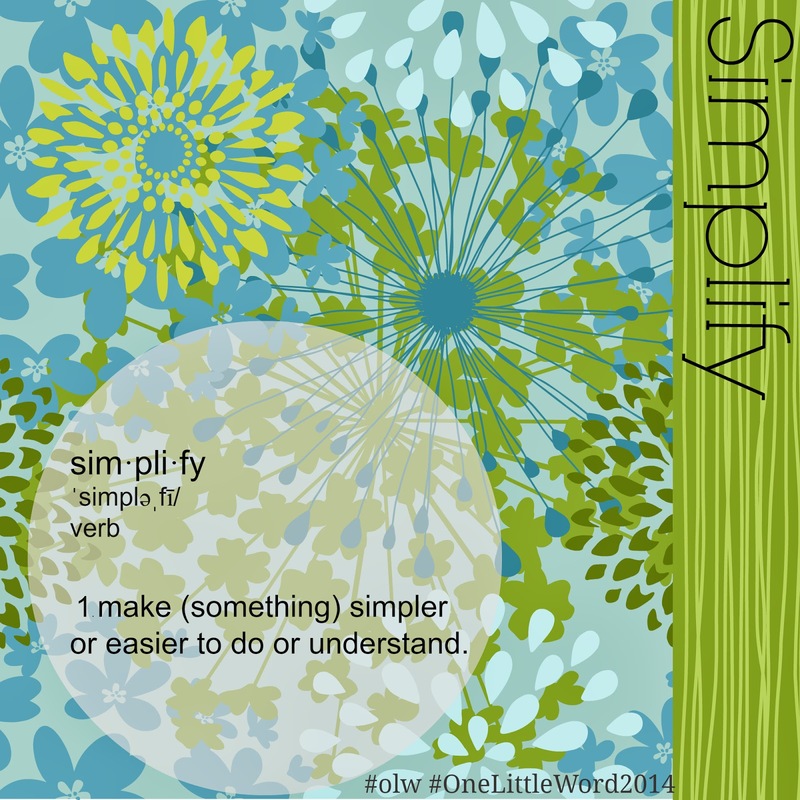 What is your One Little Word for 2014?